When you start martial arts there are things that you will learn in the long run, and other things that you will learn right away. 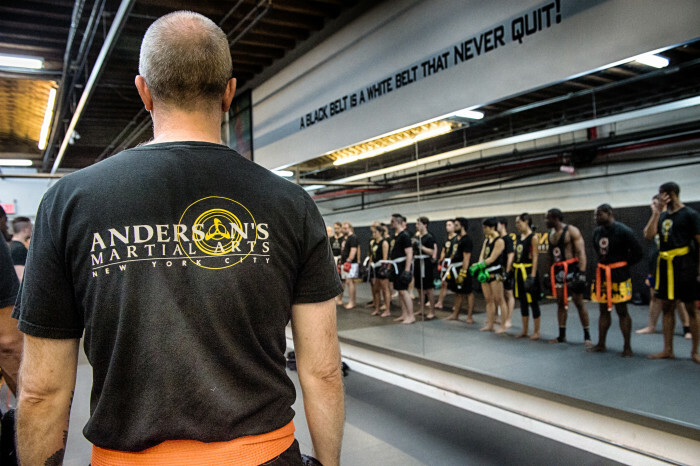 If you are already training ask yourself, do you remember your first martial arts class? Perhaps you weren’t sure what to expect, or felt a little lost. But not only did you make it through, you surely learned some things about yourself… and you became (almost instantly) a better person for it. Every successful martial artist learns that all they need to do is aim to improve 1% a day (or a training session)… then, while it doesn’t seem like a lot, 100 days past you have improved 100%. 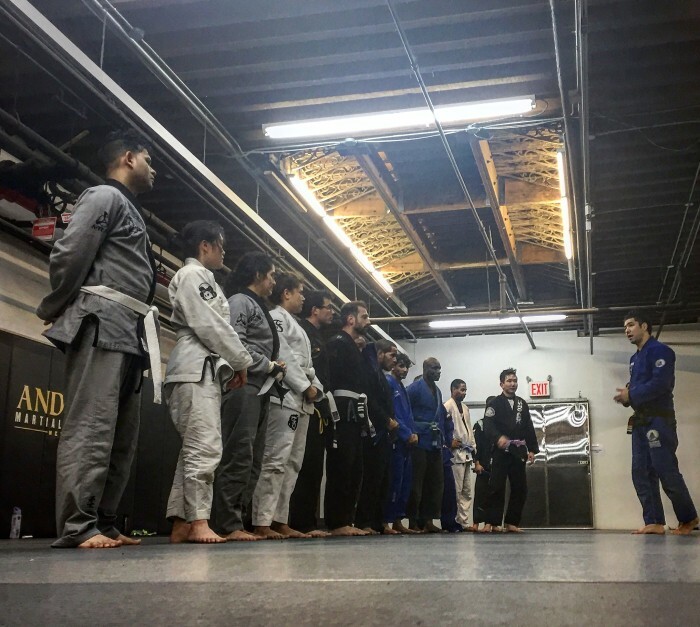 In order to make solid and consistent progress, it’s absolutely necessary to keep an open mind and stay attentive in class, from day one of training at a good academy this is evident. You’ll be taught to absorb the important information that your instructors are sharing with you. You also absurd through drilling – a form of practice you will do from day one. Having a positive learning attitude would take you very far in your martial arts journey, and by training correctly, from day one you will feel the positivity. And from that positivity you will see readiness. You will learn to always be ready to learn, and that is the key to all success. At the beginning of your martial arts journey (day one, two, three, ten), you might have an odd stance, not feel rooted or fluid. heck, you might feel simply lost. You’ll forget to keep your hands up, and which way to turn for an escape. But the coolest thing is that you will feel theses mistakes almost instantly and hence learn to recognize bad habits. Now, once you recognize bad habits, you begin to recognize other bad habits (non training bad habits) and you suddenly begin to correct those as well. Suddenly poor habits that are worth breaking like staying up late at night, mindless snacking, and binge drinking will suddenly become habits you are more willing and able to control. While it’s easy to get disheartened in anything. But in martial arts (from day one) you’ll see that things take time, and that you won’t get amazing overnight. But, you will also immediacy see the great potential of the things you are training, and you won’t get disheartened or give up. Martial arts teaches you to understand that you cannot expect overnight results, however not giving up will give you such great reward that it is worth the patience and training. Your potential is limitless if you are willing to stay patient and train. Strength PLUS flexibility EXUALS mobility. Now, mobility is basically how freely you move in your body, and it is the key to your longevity and the quality of your life and motion as you age. Martial arts is 100% a mobility training session. every single person that trains martial arts is also training their mobility – basically the very key to your quality of motion. Unfortunately, most of us tend to overthink everything at the beginning, and too much over thinking ends up in self doubt. 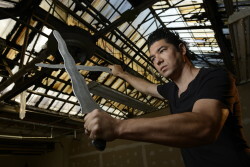 The thing about martial arts is that the more you practice, the better you’ll get. You’ll learn quickly not to get too upset or disheartened if you don’t get it right the first time. Martial arts teaches you to let go and move forward- straight to success. As you train you begin to see (almost instantly) the great value of benign a bit selfish. It sounds terrible, but, truly, an hour spent working on yourself makes you better for everything and everyone around you. Your loved ones deserve the very best version of you. You deserve to be energized and productive and creative at work training martial arts is like meditation of the mind, body and spirit – you will leave the training floor a better, healthier and more productive version of yourself. 7) Stay determined, and push through the toughest moments, because it’s SO WORTH IT! The problem with people today is that many lack perseverance and drive to carry on when things get tough. But through martial arts (day one onward) you will learn how to do this, and soon you will do this in all areas of your life, almost instantly. If you ever do feel like giving up, remember why you started in the first place. It also helps to look at how far you’ve come from day 1, and of course, understand that nothing worth having comes easy.